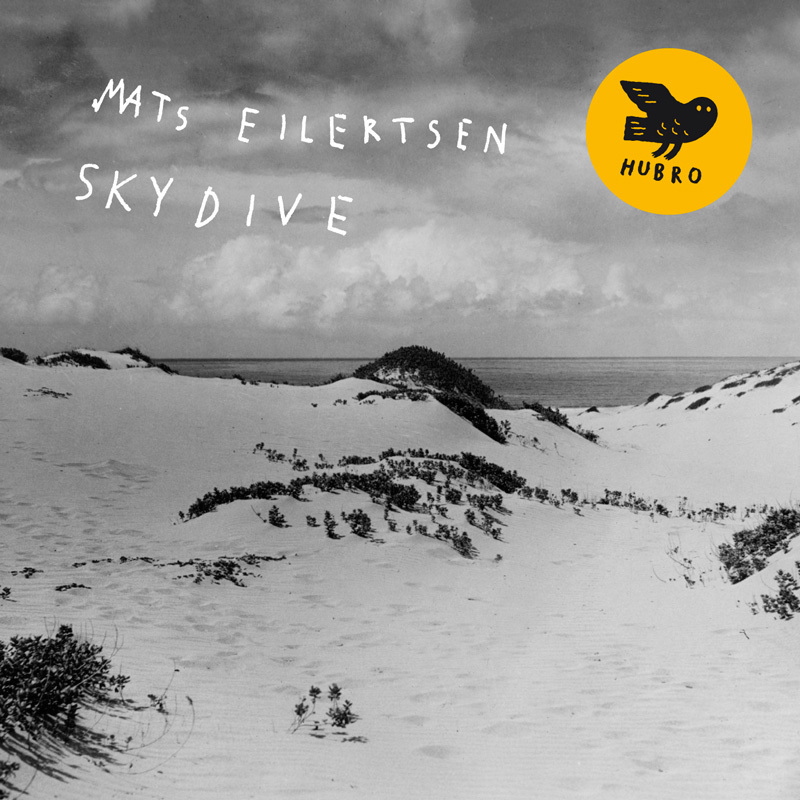 SkyDive is the sixth album bass player, composer and bandleader Mats Eilertsen is releasing under his own name. His quartet has grown into a quintet since the release of the highly praised 2009 album Radio Yonder (HUBROCD2501) . saxophonist Tore Brunborg, who also plays together with Eilertsen in Tord Gustavsen’s current band, the exciting guitarist Thomas T. Dahl and the creative Finnish drummer Olavi Louhivuori, known from the Ilmiliekki Quartet and Tomasz Stanko’s band. The new team member is the extraordinarily sophisticated Finnish pianist Alexi Tuomarila. Like Louhivuori, Tuomarila plays in Tomasz Stanko’s band. Mats has found the perfect quintet to play his melodious, intricate and organic music. Intense beauty and fluid virtuosity. In this band the members are all equals and superlative players. The album was recorded at legendary Rainbow Studio by Jan Erik Kongshaug and was produced by Eilertsen himself. All the material is composed by Eilertsen. Highly recommended! “Strålande sjette album(…) Landskapet på omslaget andar av ro, på same måte som opninga «Splendour», der Thomas T. Dahls gitar slår an tonen, Alexi Toumarilas piano kjem etter, så også ein saksofontone eg skal kjenne att kvar som helst på kloden, frå Tore Brunborg, og bassen til Mats Eilertsen ligg trygt i botnen saman med trommene til Olavi Louhivuori.